The new Series MERCURY S is particularly suited for all common standard envelopes with the formats C5, C6 / 5, C4, B4 and C4 pocket (324 x 229 mm) with the flap on the short side, thanks to its deeper design (460 mm). This new Series has a DC driving system. 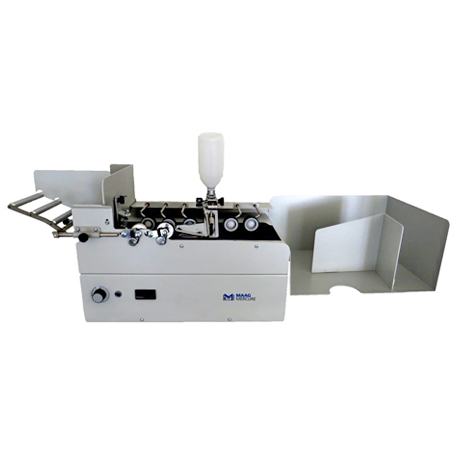 Therefore it allows to use this envelope sealer either with 110VAC / 60Hz or 240VAC / 50Hz.